The much loved family festival Cornbury came to a close this year with its epic finale full of some of the finest musicians and the warmest atmospheres. 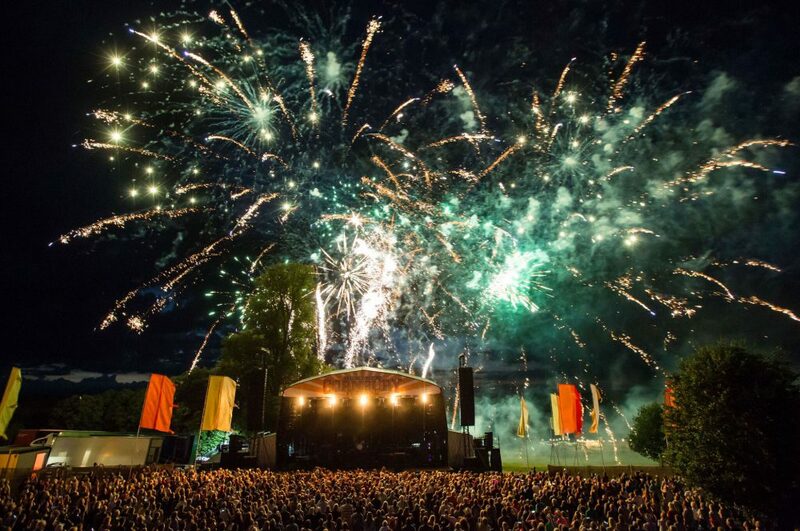 A fond farewell, a musical sensation and a fantatic firework display Cornbury was no more after Sunday July 10th. However, a couple of weeks ago news broke of its return due to popular demand. For Cornbury regulars, for festival families, for artists and crew and for me too, we were all ecstatic with the news but me being me, I just had to find out more. 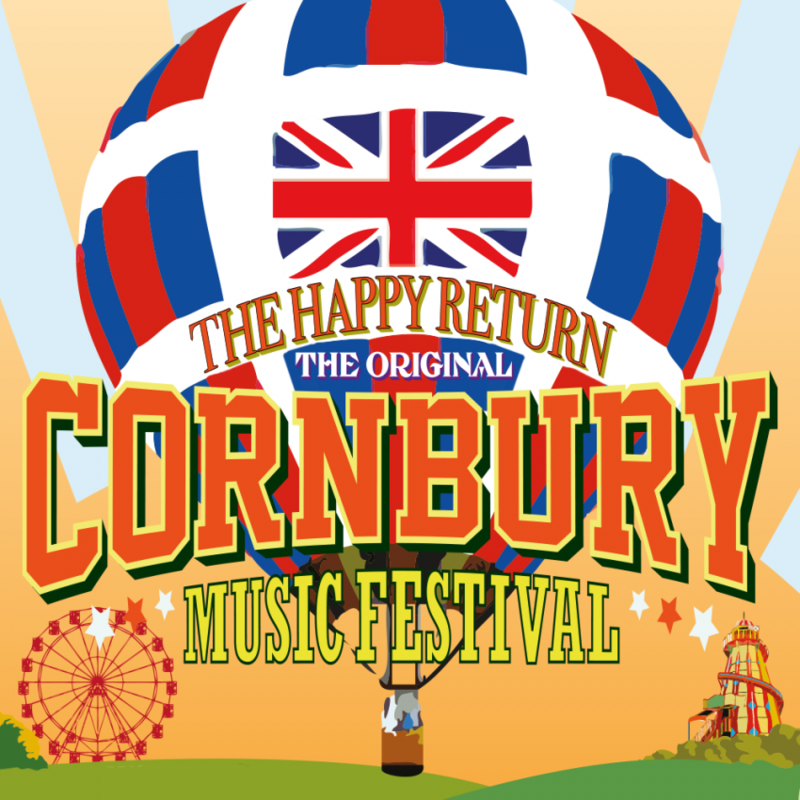 If you have never been to Cornbury before then perhaps make next year your first as it truly is like no other festival and if you have kids then bring them along as it is the most child friendly event I have ever attended with so much to do and see and even a family camping area. Cornbury has always been kind to country music as they are huge fans and offer their stages to UK and US Country stars who have always received a huge, warm welcome and gained many fans who were not necessarily country fans before. Country artists who have played include; The Shires, Ward Thomas, Striking Matches, Raintown, Laura Oakes, The Wandering Hearts, Jess and The Bandits, Twinnie and more. Hugh Phillimore, the man behind one of the best music festivals that the UK has to offer kindly sat down and answered a few questions. I hope you enjoy the chat and even more so, I hope you attend Cornbury Festival in 2018. Hi Hugh, How are you? Thank you so much for chatting today. Please could you tell us a little bit about yourself and a brief history behind Cornbury Festival? I’ve been in the music business since I joined as a talent scout back in 1979 when I was 19. I’ve run my own events business Sound Advice since the early 80s providing live music at all sorts of private, corporate and public events. I wanted to own my own event so started Cornbury in 2004 on the Cornbury Estate where I was renting a cottage. So this year was meant to be the last festival , what made you decide to bring it back? The financial stress of running a festival is pretty scary and after losses in 2016 I’d had enough thus the Finale this year. Typically 2017 turned out to be our most successful year ever, everyone told me how much they love it and how much it’s part of the community and various people twisted my arm so back we come. I’ve been pretty humbled by the strength of feeling for the event. How would you describe Cornbury and what sets it apart from any other festival? My favourite descriptions of the festival are ‘a village fete with a rock ‘n’ roll twist’ and a ‘farmer’s market with a dancefloor’. It may be a bit old fashioned but our emphasis is on a great range of great music. We tend to punch above our weight on the line-up. 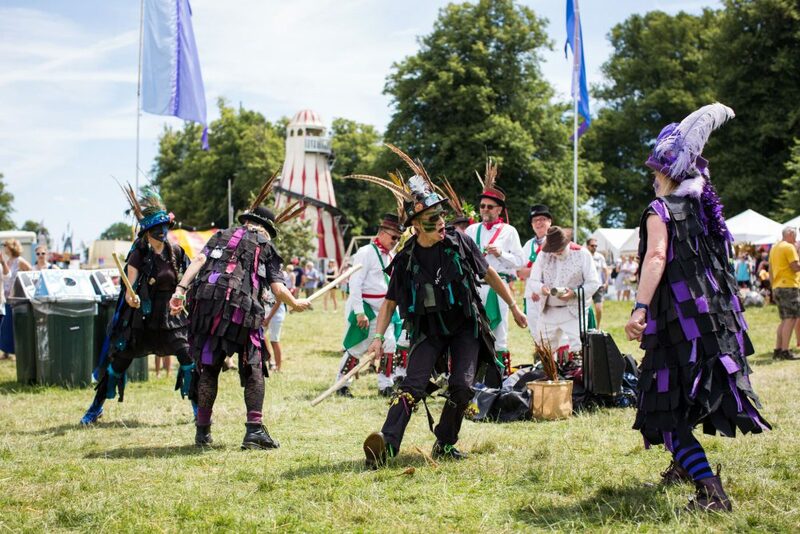 Cornbury is, in my opinion, one of if not the best family festival around, why is it so important for you to make it family friendly rather than most festivals who aren’t as child friendly? I’m a late developer/older parent – my daughter is 9. I wanted to create a safe environment for her to enjoy with her friends so we don’t worry when she goes off on her own around the event. There is a special family camping area, can you tell us a bit about that so we can show families why it is worth going to? We wanted to create an area for families and like-minded souls. There is campsite entertainment but it’s away from this area which is at the bottom of the campsite away from any noise. And the Quieter Camping Area has its own Caffe Nero – so any exhausted parents can get their early morning coffee shots. As well as a family camping area – there are things do to for children of all ages and a fun fare too – what facilities are available and will there be any changes or additional things next year? Cornbury doesn’t just showcase music, what other forms of entertainment can festival goers expect across the weekend? As we mentioned, this year was meant to be the big finale – how was the weekend for you ? It was probably the first time I’d enjoyed the festival in years and I managed to say goodbye to everyone without swearing or crying – and the fireworks were great. How did you decide on which acts to include on the finale? It was very flattering that so many acts that we’d had on previously wanted to come back. We’d been after Bryan Adams for 20+ years and it just happened our number finally came up. 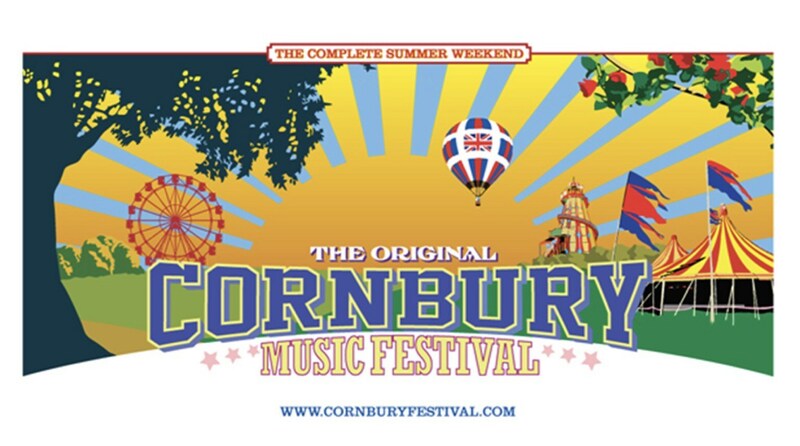 Cornbury seems to be a festival that not only fans feel passionate about but also artists- why do you think that is? We care deeply about our audience and look after the bands really well. All our team have a ‘how can I help’ attitude which makes everyone feel welcome. 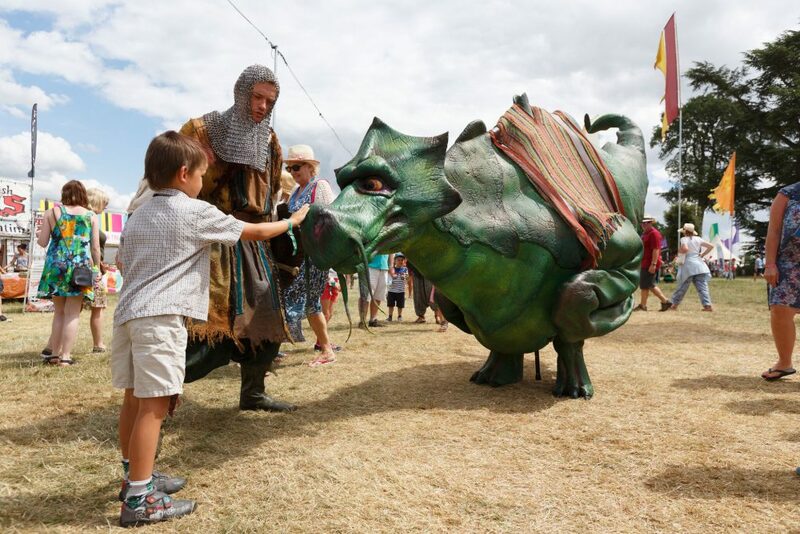 Cornbury also funds various charities – what charities do you work with? We’ve worked with loads of different charities over the years but our favourites are Banbury based Dogs For Good and The Missing People Organisation – both truly great charities and it’s a real privilege to be of some use to them. Cornbury has always been a massive supporter of country music – are you a fan of the genre and why do you think it is important to have country music there? You’ve rumbled me – I’m a huge country fan. I’ve been trying to get the Dixie Chicks for years and I always try to include a few US country acts – whatever I can afford. The rise of UK country has been great as obviously they have less far to travel. Country like the Blues is emotional music and our audience likes great songs. Cornbury has seen both UK and US country artists over the years, do you have any particular personal favourites? Will you be inviting some country acts next year? Are there any particular acts you would love to see play but haven’t yet? The Dixie Chicks for starters – and Dolly Parton would be a dream booking. Lady Antebellum and Little Big Town are on my list too. How have the audience responses been to the country acts and do you think Cornbury has helped them find a new audience? Very positive reactions and yes the Cornbury crowd have become new fans. Our audience know good music and like to discover new artists. If country acts wanted to apply for the chance to play – how would they go about that? Just send a short email with audio & video links to mail@cornburyfestival.com – I try my best to listen/look at everything. 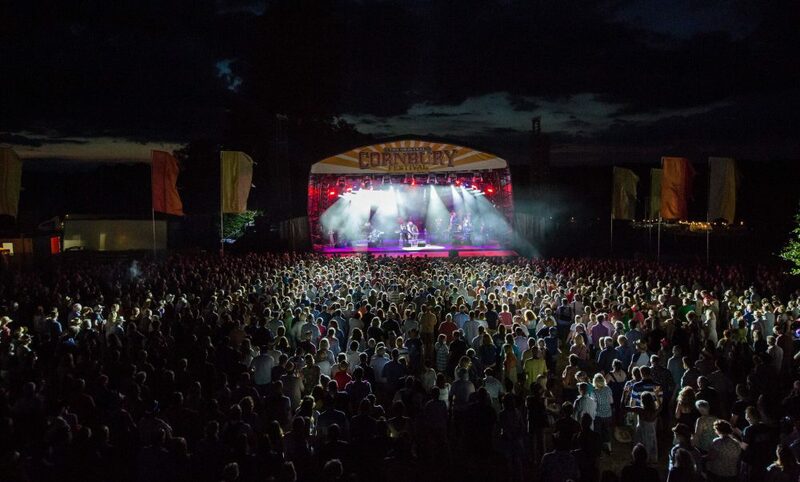 Tell us why people should book to go to Cornbury next year? I care about delivering the best festival I can. The line-up is carefully considered and my lovely team are a devoted bunch who want to provide the best possible experience for our supporters AND we are independent so we need support to keep standing. What does Cornbury mean to you? It’s sort of become my life’s work really. I didn’t realise how precious it was to me until I nearly lost it. Thank you so much for doing this interview and thanks again for bringing back Cornbury, for me personally, I am delighted to have a music festival where I feel safe taking my toddler and it is always wonderful to see the amount of children there. Thanks for what you do for country music and we hope to see some country at Cornbury next year.